The problem people face when they look for a pediatric dentist near me is that they aren’t sure who to go to. You want someone who is experienced, someone who has an understanding of what it takes to work with children and provides the best pediatric and family dental services in Miami. Dr. Julia Dison has dedicated the majority of her career to working with entire families, including children. She, along with her staff,understand what it takes to make the trip to the dentist a fun experience for a child and something they will look forward to. Beyond that, our goal is to not only treat your children but turn oral hygiene into something they are motivated and excited about. We understand that as a parent you are faced with plenty of challenges each and every day and if we can help with even one area like getting them to brush their teeth, then we have made your day that much easier. We show children the value and importance of keeping their teeth clean by introducing them to a fun but educational environment. When children are excited to visit us, we know we’ve done our job and we look forward to being your pediatric and family dental practice for years to come. Rather than focusing on pediatric & family dental services, a dentist is going to first focus on what you are doing at home, what products you are using and so forth. For example, what kind of toothpaste are you using and how often are you brushing? What type of toothbrush do you use and what is your technique and length of use? These are all things we do not really think of when we are going through our daily routine of oral care. However, this small amount of time can make a big difference in our oral health. 30 seconds of brushing with good toothpaste and a good brush can eliminate plaque. 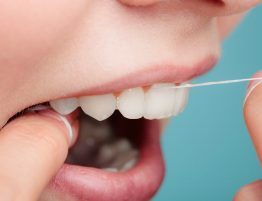 Flossing every night before you go to bed and using mouthwash can help you to fight of gingivitis and keep your teeth and gums healthy for years. These simple but important acts are as important, if not more important than what we would do in our office for you and that’s why we begin the process of your visit with going overt what your normal routine is. Whether it’s you, your spouse or your children, we will sit down and go over the importance of proper oral care and taking care of your teeth every day. Dr. Dison pediatric & family dental services are available throughout Miami. 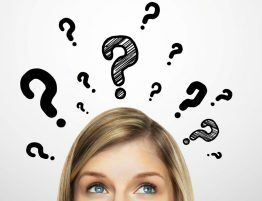 If you are also interested in learning more about our cosmetic services including whitening of the teeth, Botox, chemical peels and more, we encourage you to review those services on our site and then contact us for more information. We look forward to the opportunity of showing you how routine oral care can make a big difference and help you to achieve and maintain that healthy, beautiful smile you’ve been wanting for years. Let’s start with a consultation so you can meet our team and learn more about our services. 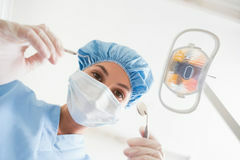 Dr. Julia Dison is the leading pediatric dentist near me in Miami. 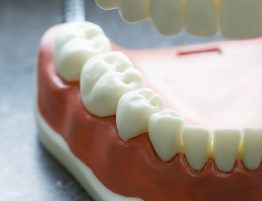 Our experienced staff is here to assist you with anything you need including braces, full mouth rehabilitation, veneers, cosmetic dentistry, implant restoration, whitening, dentures, root canals and anything else. We take pride in the fact that entire families rely on us for dental care and we take that responsibility very seriously. Please feel free to browse our site to learn more about our services or give us a call if you would like to schedule an appointment.